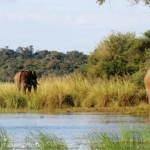 Linyanti Tented Camp is encircled by water, while boasting views of marshy floodplains and savannah woodland. 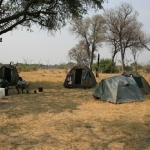 The camp has a relaxed atmosphere, with exclusive tented camps placed between the Okavango Delta and Linyanti wetlands. The five tented rooms at Linyanti Tented Camp have a traditional Wilderness Safari touch with verdant charm and inviting amenities. The en suite bathrooms extend into personal verandas and outdoor showers. 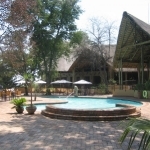 Guests can revel in the views of the fleeting lagoon and boundless plains. 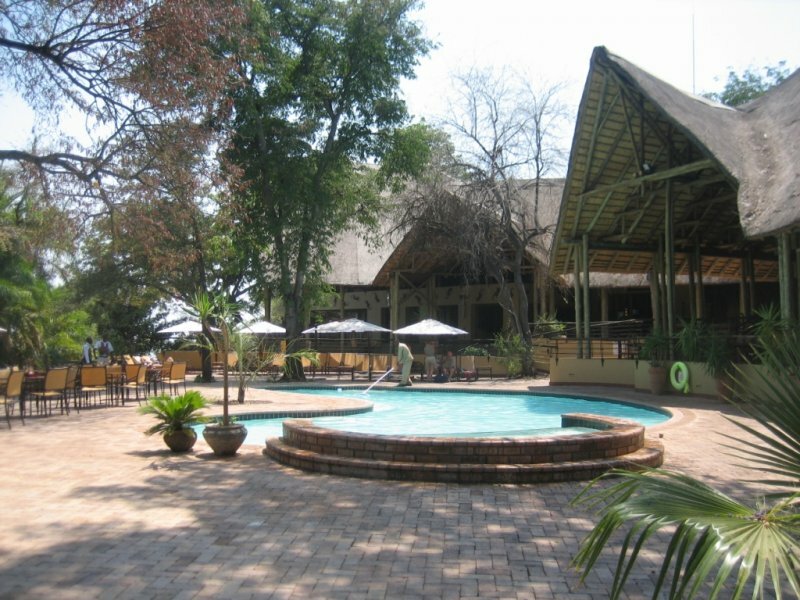 The main building at Linyanti Tented Camp comprises of the lounge, bar and dining areas. Each of the sides are open, which allows for a spectacular view and for the breeze to flow evenly throughout. An outdoor dining area is also present. Daily activities are led by your adept and efficient guide. 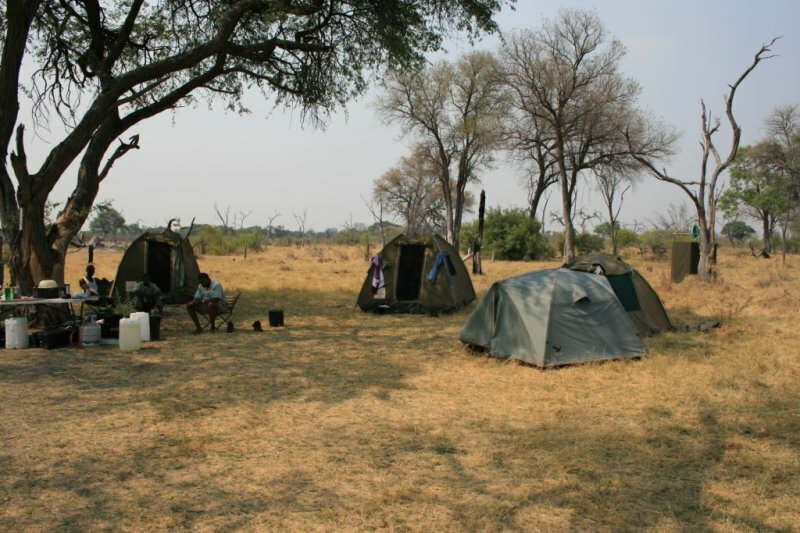 These activities include morning, afternoon and night game drives; water safaris on canoes and mokoro; as well as enthralling bush walks that could easily be the prime aspect of your safari. 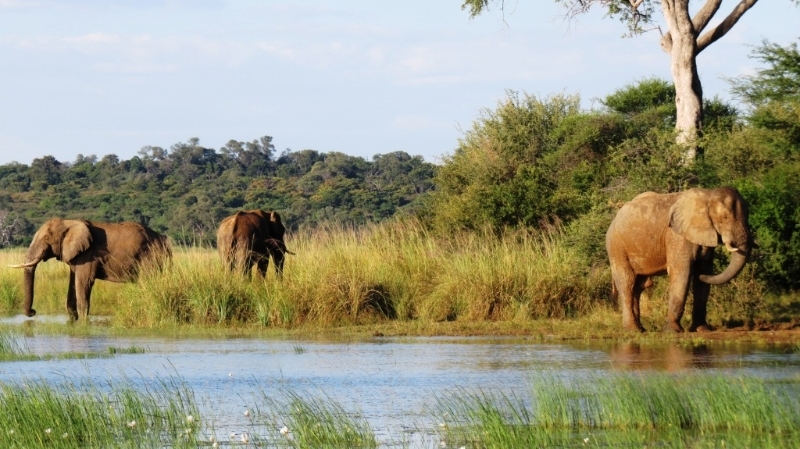 The Linyanti River and lagoons in the marshy wetlands are the preferred migration spot for Chobe’s famous herds of elephant. 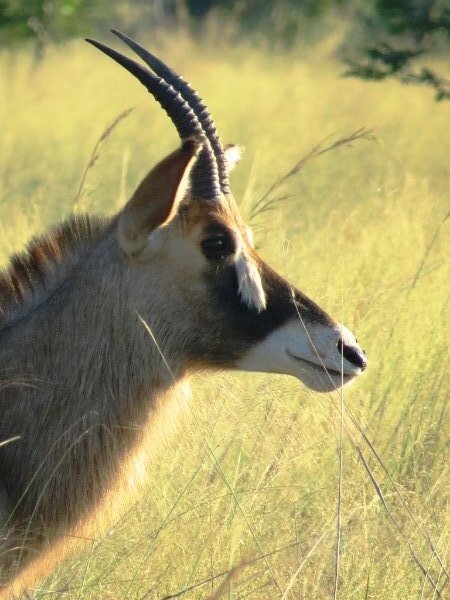 Guests are reassured of daily sightings and due to the array of game-spotting activities, your vantage point will differ hugely from the assuring and safe to the spine-tingling closeness. 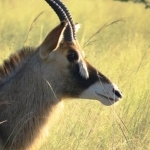 The 135,000 ha reserve is comprised of floodplains that provide food and water for an array of animals, including sitatunga, red lechwe, roan, sable, zebra, giraffe, buffalo and wildebeest. Their predators; cheetah, wild dog, lion, leopard and hyena also benefit from this source of nutrition. Birdlife is simply spectacular, thanks to the riverine and savannah woodland habitats coming together to sustain the awe-inspiring diversity.